Starindo's achievements confirm that their actions and performance are at highest level with their peers and with the best companies in Indonesia. 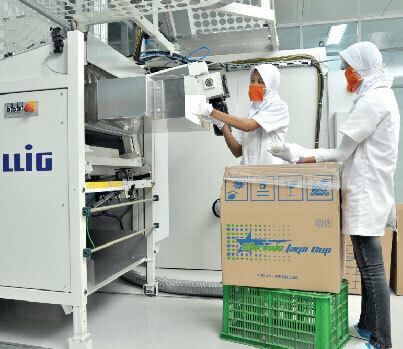 Starindo Jaya Packaging, Corp. was founded in 2003 and began to operate fully in November 2003. 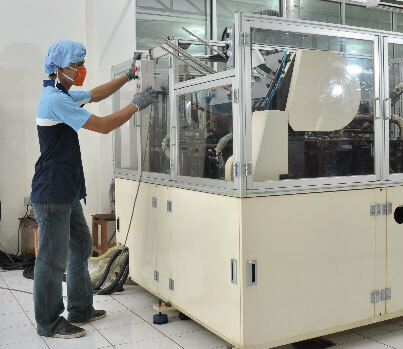 The factory which was located at Pati, Central Java stands on 3 Ha areas and employs approximately 500 workforces. 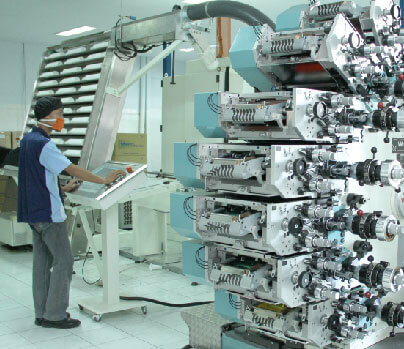 Starindo Jaya Packaging, Corp always strives for best quality, safe production and good management. 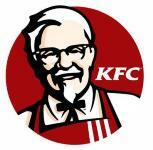 For those purposes the company keep developing its human resources capabilities. In 2008, with world-class quality of products and packaging service the company finally achieve ISO 9001:2000 International Quality Management System. 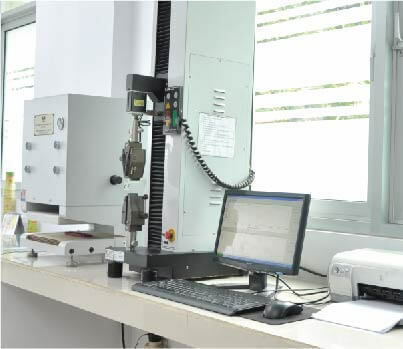 Starindo also achieve ISO 9001 and ISO 22000. 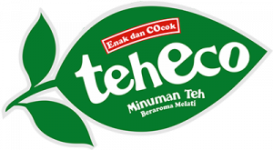 Today, with expansion of the first factory to 5 Ha areas and production capacity more than 250 millions of PP/ PS/ PET cups, trays, lids; approximately 25 millions of paper cups and lunchbox production, the company is one of the largest manufacturers of paper and packaging products in Indonesia. In 2013, STARINDO also build new factory at Pekan Baru, Riau which stands on 3 Ha areas. Providing High Quality Products At Fair Prices To The Customer. Working Closely With Our Customers To Discover Their Need For Our Products And Services. To Establish Good Relationship With The Best Suppliers For Mutual Benefit. 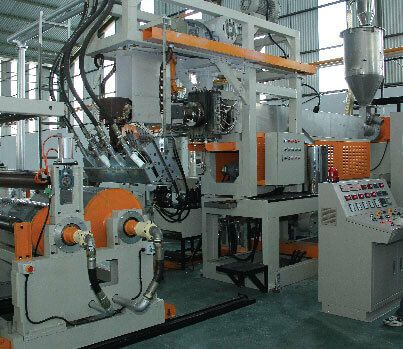 STARINDO utilizes a lot of advanced machines such as Sheet Extrusion Line Machines, Thermoforming Machines, Vacuum Forming Machines and Cup Printing Machines. 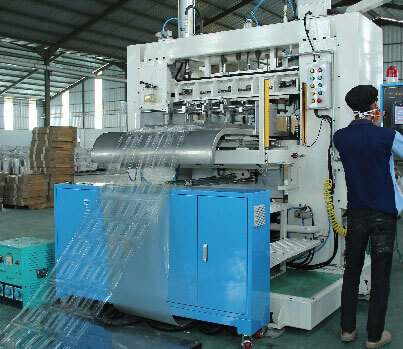 Current production capacities are about 170 millions PP and PS cups/ month with 60 millions cups are printed, and 30 millions PS, PVC and PET vacuum forming product.